We live in a techie world where internet has become the 4th basic need of man. You would rarely find a 17+ guy/girl without an internet enabled smartphone. This implies that smartphones are quite an affordable thing, but what about laptop computers? Nope, those will still cost you some bucks. 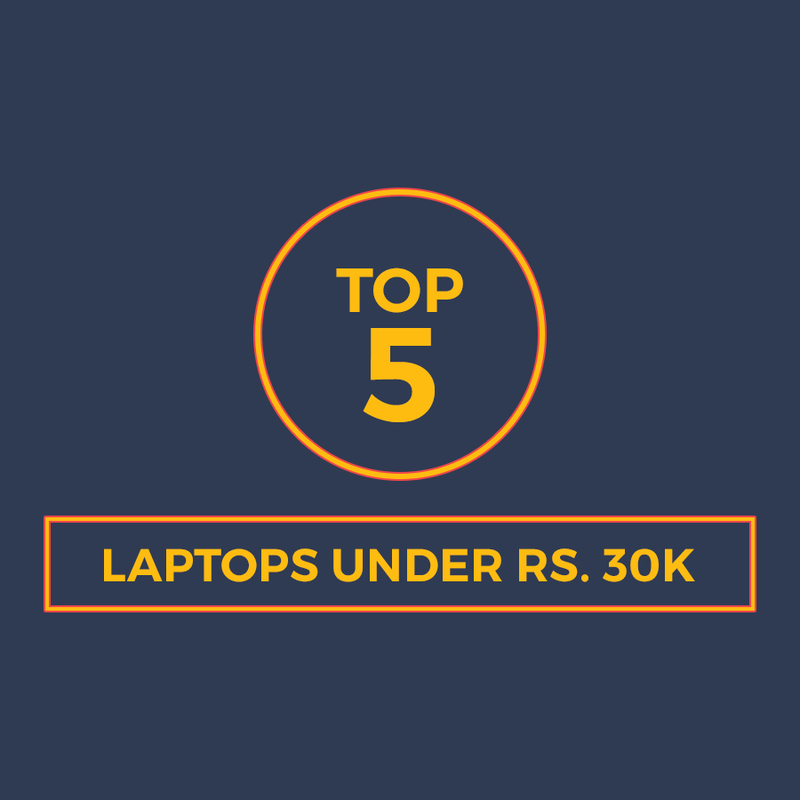 Well, there are some quality laptops available out there in the market which fall under the affordable range of under Rs. 30k & are equipped with quite some power. The obvious question would be, “How are these laptops this cheap?”. The answer is pretty logical, most of them won’t have a paid OS. Worry not, you can install the Linux freeware or a cracked version of Windows (I’m not promoting piracy in any way, just that it’s pretty obvious what people do. Forgive’em, Billy). The other cost cutting would be low hard disk space & no graphics card, meaning it won’t support high end games. But, that’s okay for people who want to purchase a laptop for non-gaming & non-storage purposes. 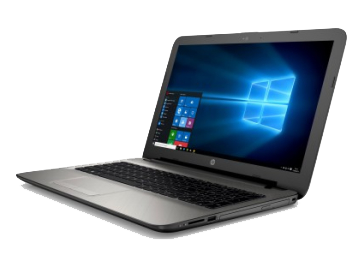 This piece of tech is bundled up with the 4th Generation i3 Core, 1.7 GHz processor, 4 GB RAM & a 1 TB hard drive. It also has anti-glare screen that’s not so hard on your eyes. This is one good laptop with upgraded touch pad that supports Windows 10 gestures. It also has a support to high end graphics enabling you to play some of the modern day computer games. 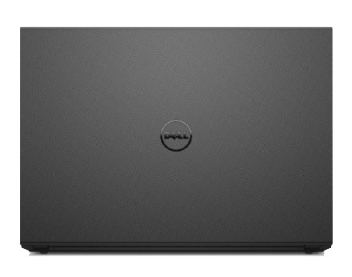 Vostro 14 V3446 laptop is equipped with Waves MaxxAudio system from Dell. 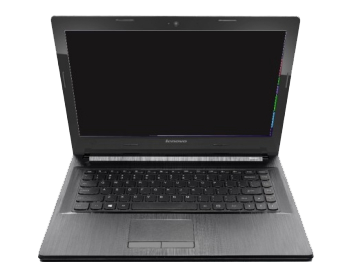 This laptop is recommended for multimedia use as it also has quality speakers. And a free antivirus subscription for an year is just like the icing on the cake. 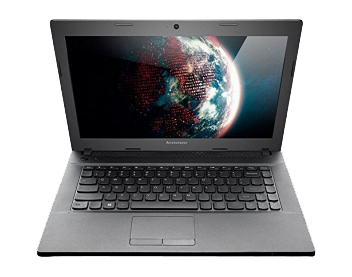 Along with the basic connection slots like USB 3.0, USB 2.0, HDMI, Bluetooth & Wi-Fi, Lenovo G40-45 also has a 2 in 1 card reader slot. This is that one laptop which comes with basic DOS, you’ll need to install your favorite OS manually. Don’t know how to install an OS, worry not, read this article by Microsoft’s support pages to get you through. I hope you might have found your right fit in the affordable price range. 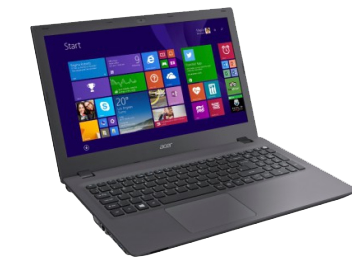 You can click here to find more laptops under this range. Or visit TechiBest to read more on the gadgets, reviews & pricing. So, which one are you going for, Nitin?